Before you buy another piece of workout equipment, you need to know about the newest line from Bowflex; the Bowflex TreadClimber. While most of their products sell themselves, I thought it’d still be valuable to write up this Bowflex TreadClimber review, especially if you’re looking to get in shape in the New Year. Bowflex 2015 BLACK FRIDAY OFFER! 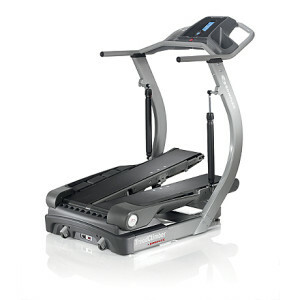 $400 OFF the new TreadClimber TC100! Includes FREE Shipping + FREE Mat at Bowflex.com! Here’s the twitter version: The Bowflex TreadClimber combines three cardio machines into one better solution, so you can burn more, faster. It takes the best of the treadmill, stair stepper, and elliptical and combines it into a dynamic, cardio workout that burns about 350 calories in just ½ an hour. You’d spend and entire hour walking on a treadmill to get those results! Here’s the thing, it’s obviously not a magic pill, so it requires you to get up and to do the workout. But if you can shave off hours each week and still burn the same calories, you can spend your time doing other things that you love. The Bowflex TreadClimber combines an incline step along with a continuous track while providing resistance and elliptical motion. The combination of these kinematic properties means less impact on your joints. Having a slight incline forces you to strengthen your hip flexor and extensor muscles while the fluid flow keeps your joints in a low plane. This combination activates the lower muscle groups efficiently and gives you a better workout. 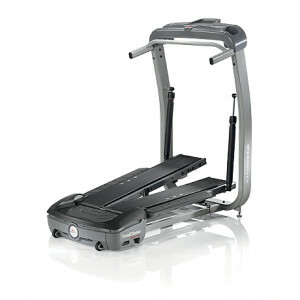 Bowflex also makes a TreadClimber TC5 that is motor free and starts around $1,000. While the quality of Bowflex makes this a great machine, the TC10 and TC20 are favorites among users because of the specs listed above. 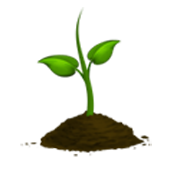 If you can’t afford the TC10 or TC20, the TC5 may be a good option for you! 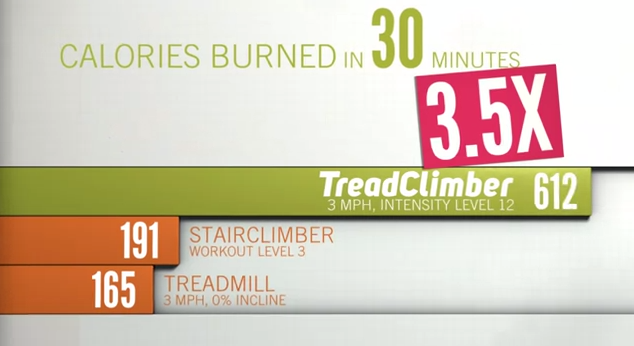 Here’s the thing – if you are limited in space in your home and don’t want 3+ machines crowding your guest bedroom or living room, check out the TreadClimber. It’s compact and storage friendly. It’s efficient and saves you time. I really like the interactive backlit display and “G.O. Coach” on the TC20 that provides a customized workout program (for up to two users). It keeps you motivated, especially with programs like the 3 “Landmark Challenges” settings to on track you to achieve further distances. At the end of the day, the TreadClimber is ideal for those who enjoy walking, hiking, staying active, all while putting less stress on your joints. This is an especially attractive feature for those who are 50+ years and active. If you’re considering the Bowflex TreadClimber, be sure to use the promo code T4HFSA1 to save up to $400 this holiday and to get free shipping! Will you try to get in shape this year? Have you looked at the equipment from Bowflex? sure tһe thinmgs I wօuld’ve tried wіthout thhe aspects ρrovided bʏ yⲟu on that problem.